Hotels are joining forces to educate their customers about the benefits of booking direct. Competing with OTA marketing budgets is tough, especially for smaller, independent hotels. Hats off to OTA marketers who convinced the world that their best rate guarantees couldn’t be bettered elsewhere, but this has caused an ever increasing friction between OTAs and their customers, the hotels, who are losing valuable relationships with their guests to third parties. 2015 has seen a shift in the industry and it’s one that seems set to spiral. 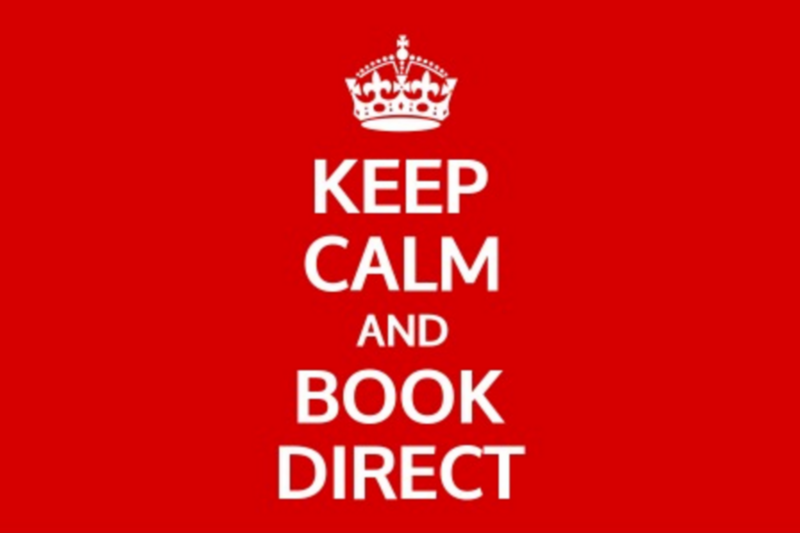 Earlier this year, Marriott’s #itpaystobookdirect campaign caused a stir, not just on Twitter, where the hashtag had a reach of well over a million, but also with eye-catching print and TV adverts. What’s more is that Marriott weren’t the only ones – check out our summer blog for a break down of hotels challenging the ‘best rate guarantee’. From upgraded experiences to financial reconpensation if their price is beaten, these hotels are intent on proving that the best deal is to be found by booking direct. 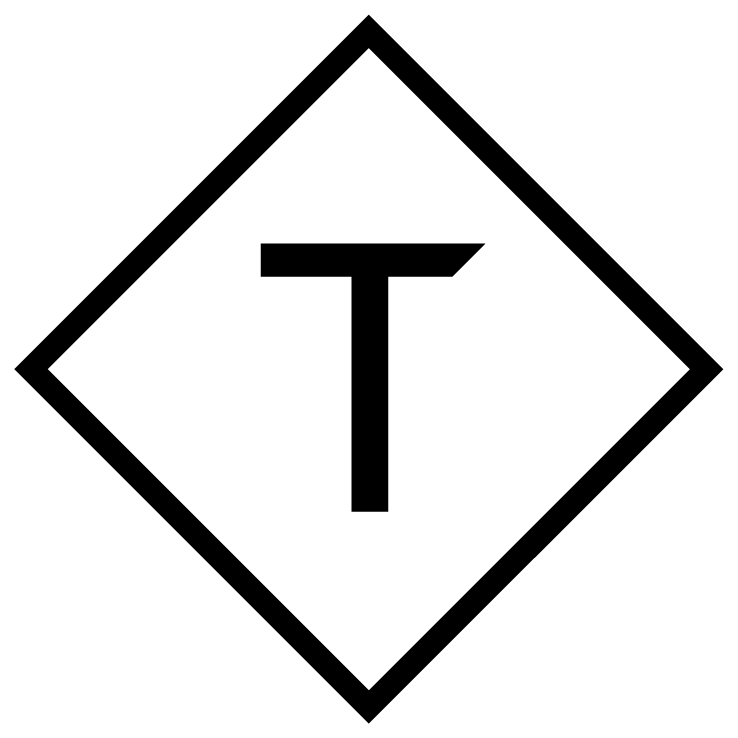 We at Triptease understand even when prices are in parity, hotels often have extra to give. That’s why our Enchantment Messaging and new Price Check widget allow hotels to show off the extra benefits of booking direct, from premium wifi to free late check out. Unsurprisingly, our smaller clients tell us that they simply cannot engage in marketing campaigns on the Marriott scale. 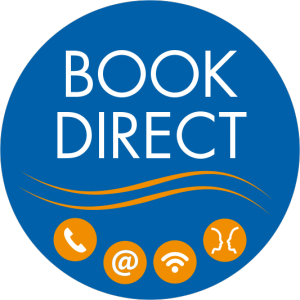 Now however, Hotrec are spearheading the ‘Book Direct’ campaign, which recognises a need for diversity in booking channels. This brings together hotels, restaurants and entrepreneurs in tourism, sending a consistent message to consumers about the benefits of booking direct –brilliant! Diversity is key to providing the best service for customers. Be a part of the campaign by downloading Hotrec’s Book Direct logo here.